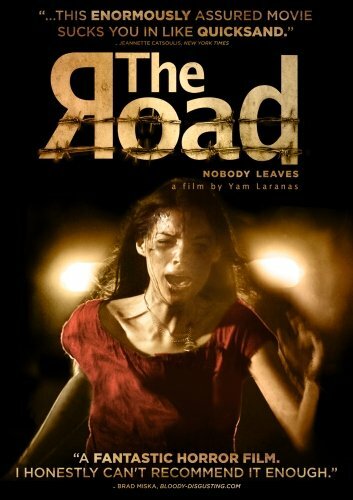 Three teenagers go missing in an abandoned road after a joyride gone wrong in a haunted road. Luis Medina is the police investigator assigned to the case. In the course of his investigation, Luis finds the remains of another victim in the same abandoned road. The corpse is identified to be that of one of two sisters who both disappeared ten years before. 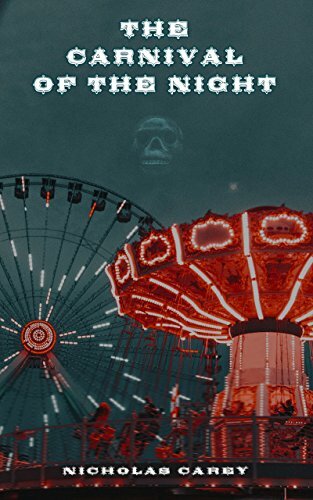 Luis must dig deeper into the secrets and mysteries of the ghosts lingering in the dark of the desolate pathway in order for him to find the three missing teens. As the mystery unravels, Luis discovers a history of brutality and murders that will cast shake him to the core. All your childhood fears will come to life in bath form. Scented in a Lord of Misrule dupe, this is quite a large 2 piece bath bomb "glued together" with cocoa butter. What’s a Halloween party without a spooky spider creeping along? 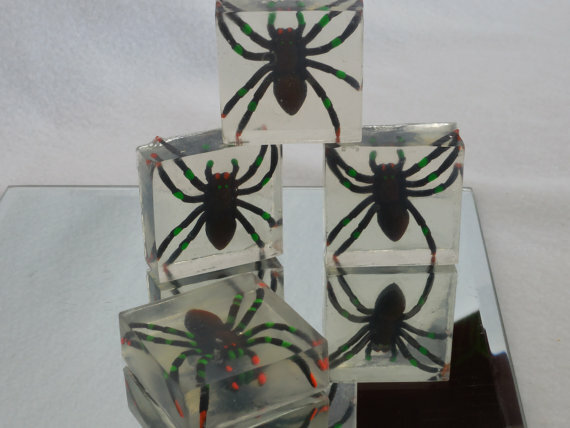 We’ve transformed our mini glycerin soaps into a crystal filled with larger than life spiders. Perfectly peculiar and sure to please kids of all ages, these novelty soaps are ideal for birthday parties, Halloween home décor, and as alternatives to candy this year. Scents: Over 20 custom options! These soaps are lightly scented to minimize discoloring. As a tribute to The Walking Dead, our newest soap is the perfect addition to our current line of zombie gore - and for those not into it, skip through the details - after all, there's no way to describe these without stomach (or kidney-churning) detail! Our kidney soap is ideal for those waiting for Valentine's Day - but not for the traditional reasons! 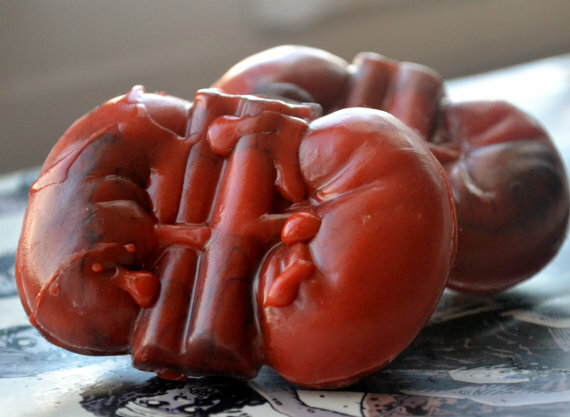 Our kidney soap is detailed to look like they were just ripped out of some poor, unsuspecting Alexandrian's gut! Full details are shown on both sides of this 3-D soap, making it even more fun. Blood red in color with black capillaries throughout - and of course, no tribute to The Walking Dead would be complete without droplets of blood! Don't worry, though - each is scented with our Red Berry oil, so while it looks gross, it won't smell like it. Each set of kidneys measures 3" across and 2" from top to bottom. It's almost .5" in depth. You'll receive a set of 2 bars of kidney soap with this listing for a total weight of over 3 ounces. You'll love our packaging too - complete with BioHazard bag. 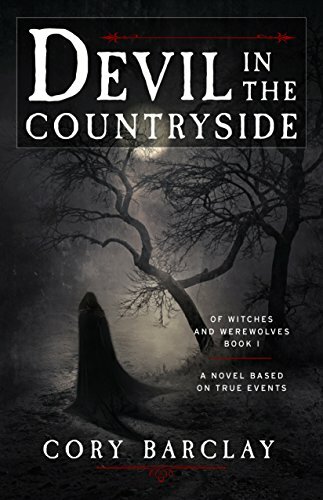 It's 1588, the height of the Reformation, and a killer is terrorizing the German countryside. There are reports that the legendary Werewolf of Bedburg has returned to a once-peaceful land. Heinrich Franz, a cold and calculating investigator, is tasked with finding whomever -- or whatever -- the killer might be. He'll need all the help he can get, including that of a strange hunter who's recently stumbled into town. Though they're after the same thing, their reasons are worlds apart. And through it all, a priest tries to keep the peace among his frightened townsfolk, while a young woman threatens his most basic beliefs. In a time when life is cheap and secrets run rampant, these four divergent souls find themselves entwined in a treacherous mystery, navigating the volatile political and religious landscape of 16th century Germany, fighting to keep their sanity -- and their lives. Even when we think we're safe, our biggest fears can be revealed, our worst nightmares brought to life. 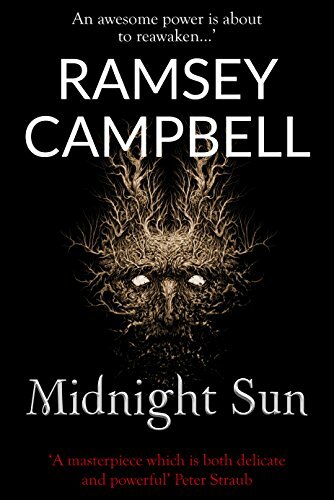 For some, death is inevitable: a suspended detective and killer play a bloody game of cat and mouse; a girl risks her life to save her friends from an urban legend; a doctor's daughter works to uncover the curse on their wayward ship; and an old lady's cats are hungry…very hungry. For others, death would have been an easier fate: a reflection isn't meant to talk, let alone free itself; a priestess must renew her people's magic, but that ritual carries a terrible price; and a famous boy rejects a lovesick girl…and lives to regret it. 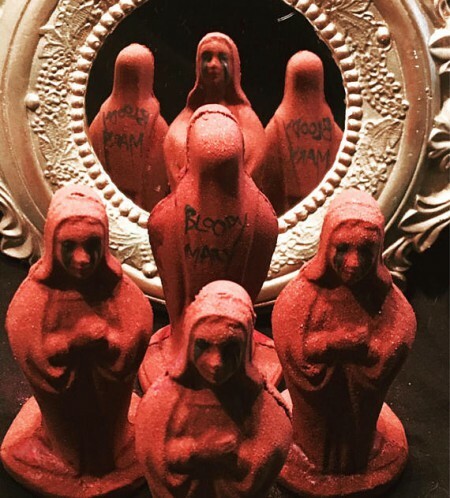 Through life and death, the only constant is our fear of the unknown: bloody footprints continue to walk around a lighthouse; Grandma's warnings of the Autumn People are finally heard loud and clear; and a girl moves into a new house to find a bloodstained carpet…that no one else can see. 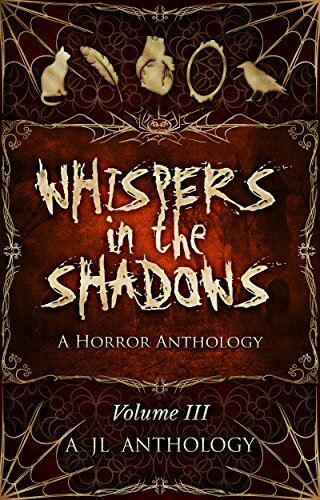 Keep the lights on and brace yourself for ten creepy tales of horror and misfortune. Some call it purgatory, others know it as the in-between, but for those poor souls who are trapped there eternally, it is simply The Carnival -- a macabre mockery where night is never-ending, and a sadistic creature known as The Fool reigns unchallenged. Christopher, the latest arrival thrust reluctantly through the gates, is certain that he doesn't belong there, and he's damn sure he's not staying. To have any chance of escaping, he must confront not only The Fool, but his own dark past. Amy hasn't had a serious boyfriend in years, and all her dating apps aren't helping. 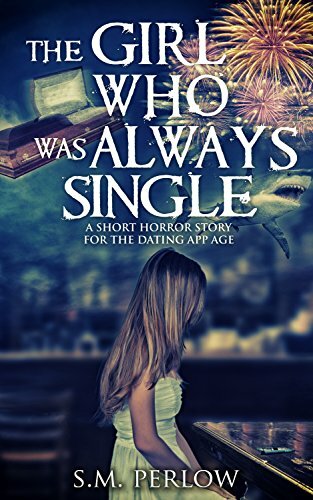 Vampires, gunslingers, and... sharks--Amy's dark and twisted imagined explanations for her bad luck provide some comfort. But as the relationship disappointments mount and the coincidences pile up, she can't help wondering: Could the worst of her made-up explanations be more real than fiction? His limbs had been flung wide as if he'd been trying to embrace the night or had been crushed by it; his eyes had been wide and pale as ice, and he might have been smiling or gritting his teeth. Ben Stirling is a quiet, young boy with a morbid past. As he struggles to fit in both at home with his strict aunt and at school with the bullies, he eventually meets the similarly reclusive young boy, Dominic. In Dominic, Ben finds someone else who is enamoured with the world of books. Together they foster each other's imaginations and provide the friendship they both need. In his adult years, Ben inherits the ancestral home. He and his family decide to move in... unaware of the strange stories concerning those who stray too close to the nearby woods at night. Ben is increasingly drawn to Sterling Forest -- extensive pinewoods planted around the ancient oak grove where his great-grandfather was found dead so many years before. Edward Sterling had previously been exploring the icy wastes of the far north, where shamans were said to practise ancient rituals to keep the midnight sun shining over their desolate land. Found naked and snowblind in this distant wilderness, he had been returned to his wife... but died soon afterwards. Now, three generations later, Ben unwittingly sets loose an awesome power, and soon the entire countryside falls into the grip of ice and blizzards.